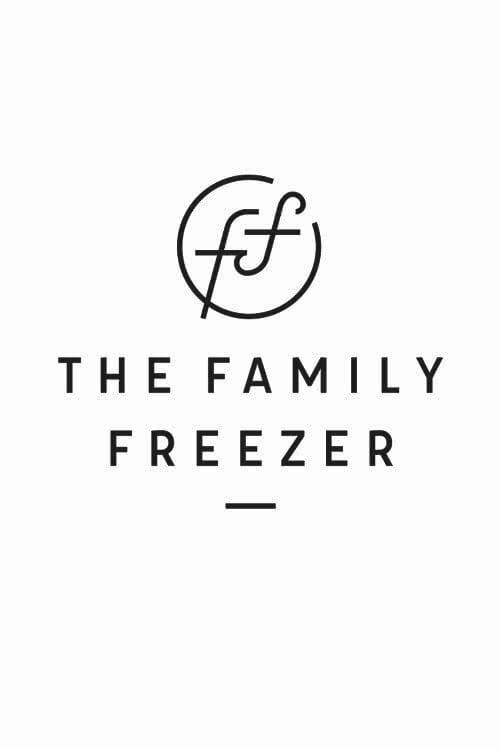 We Changed Our Name from New Leaf Wellness to the Family Freezer! 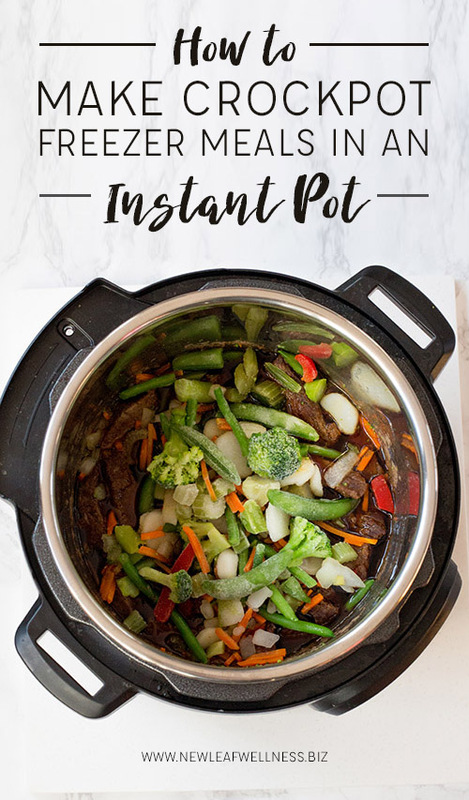 A lot of people have been asking me how to adapt my crockpot meals for the Instant Pot so I wanted to share some tips. Are you pregnant right now? 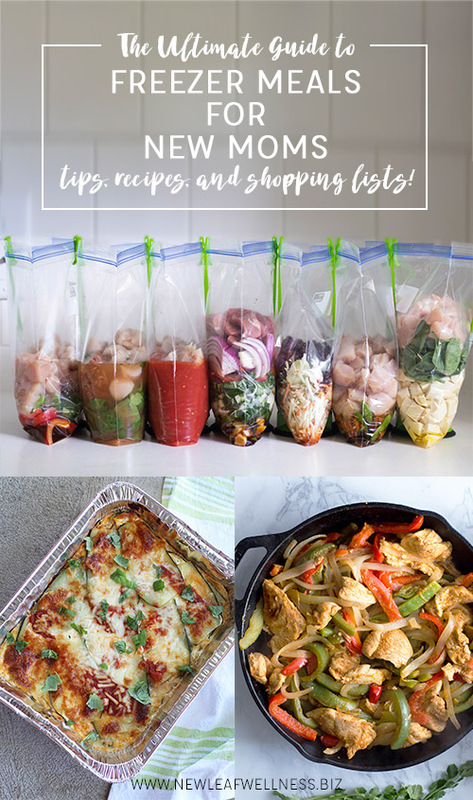 Let me tell you what you need to do: Stock your freezer with freezer meals! Having healthy meals on-hand when you’re caring for a newborn is the best thing ever. I’m currently pregnant with my fifth baby, so I’m excited to share what has worked for me in the past and what I’m planning to do differently this time around. If you’re considering buying those green baggy holder things, this post is for you. 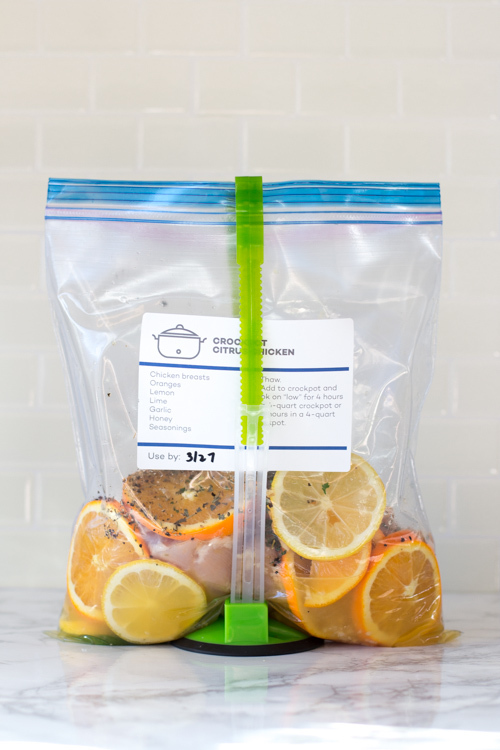 Kelly and I both agree that they are a must-have for crockpot freezer meals! Happy 2017! If you’ve been wanting to get into freezer cooking, now is the time. These genius kitchen tools will help you become a freezer cooking pro this year. Instant Pots are the rage right now because they cook food FAST. Everyone is busy and needs an easy way to get a healthy meal on the table. Readers asked us for years to convert our crockpot recipes for the pressure cooker, so I’m here to do that today and answer all of your questions.